People Getting Security Or Protection. Large Group Of People.. Stock Photo, Picture And Royalty Free Image. Image 39225088. Stock Photo - People getting security or protection. Large group of people in the shape of a shield with room for text or copy space isolated on a white background. People getting security or protection. 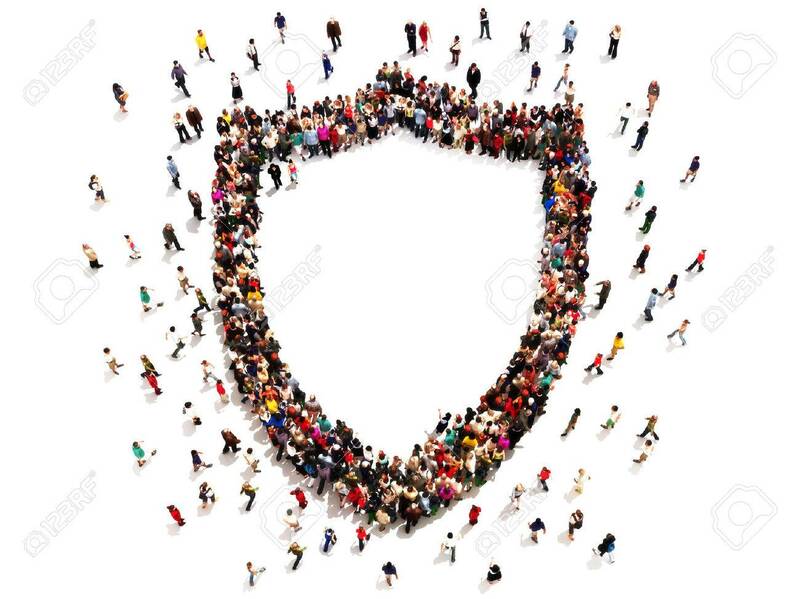 Large group of people in the shape of a shield with room for text or copy space isolated on a white background.